Prince Dayo Adeyeye, a contestant for the governorship seat of Ekiti State under the platform of the Peoples Democratic Party (PDP), says he is leaving the party. He claimed he could no longer cope with Governor Ayo Fayose in the same party. 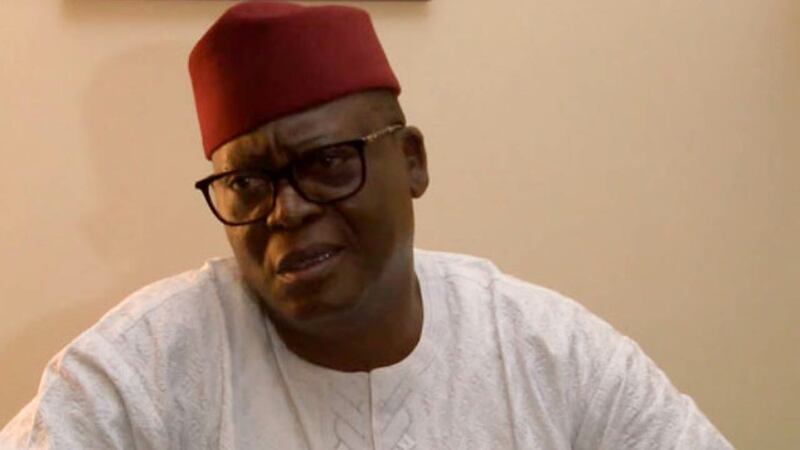 Adeyeye, who addressed newsmen in Ado-Ekiti, on Thursday, also denied curing the governor after he (Adeyeye) lost to incumbent deputy governor Olusola Eleka during the party’s primary held lost Saturday. Adeyeye, however, has not mentioned the new party he would be heading to. “I didn’t curse Fayose on phone as the governor alleged . I only told him I will no longer work with him,” he said.